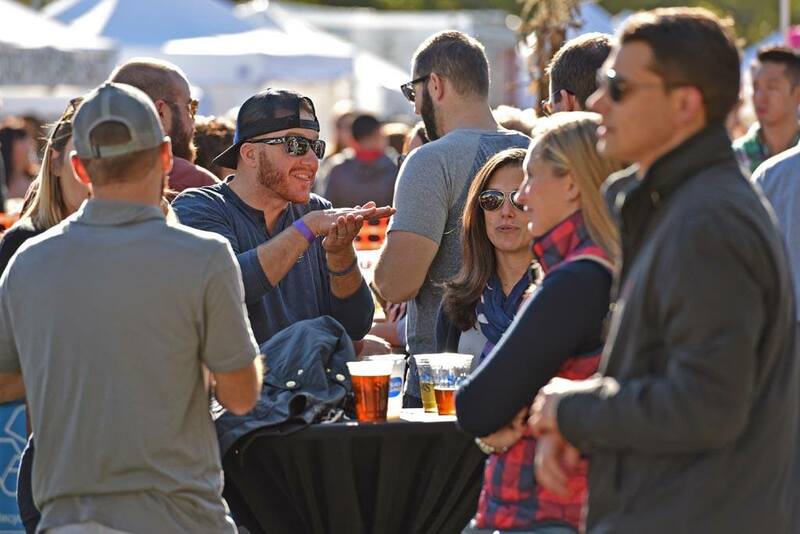 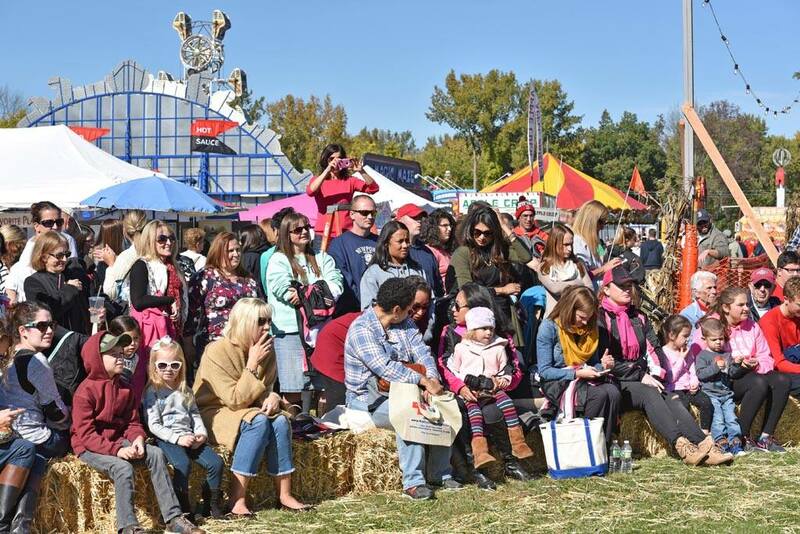 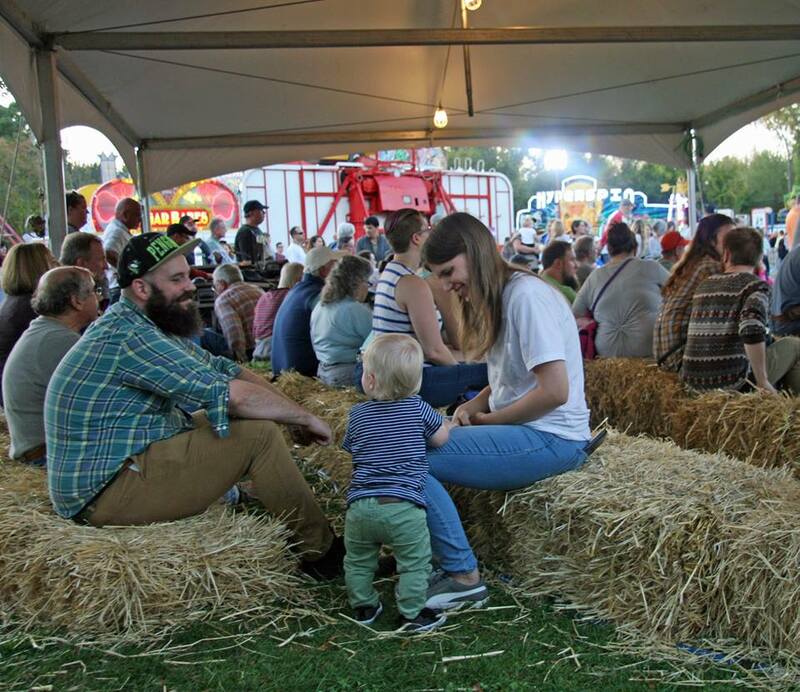 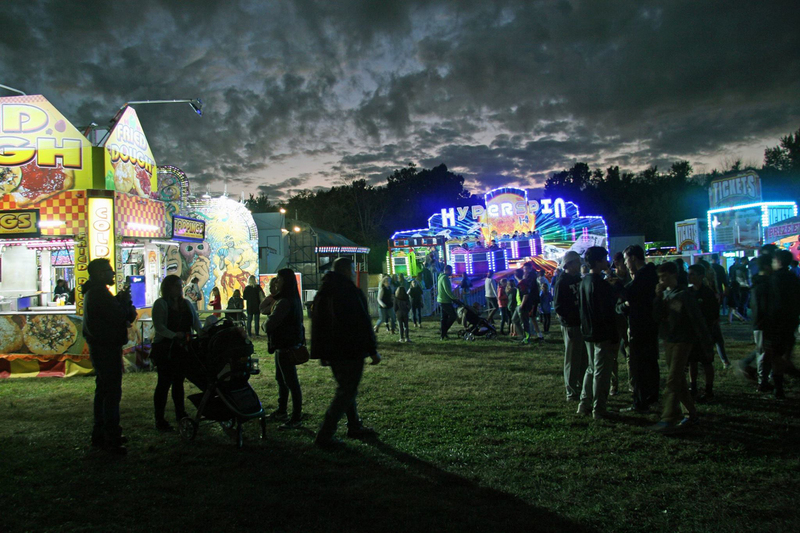 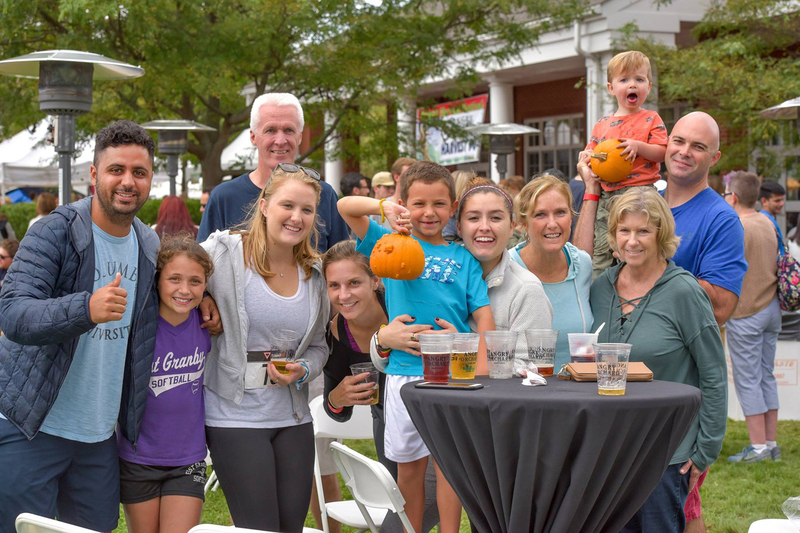 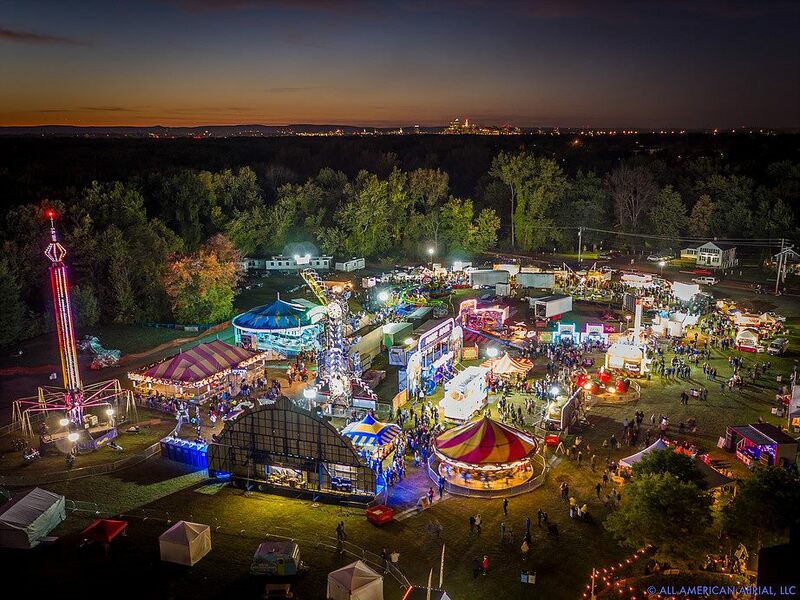 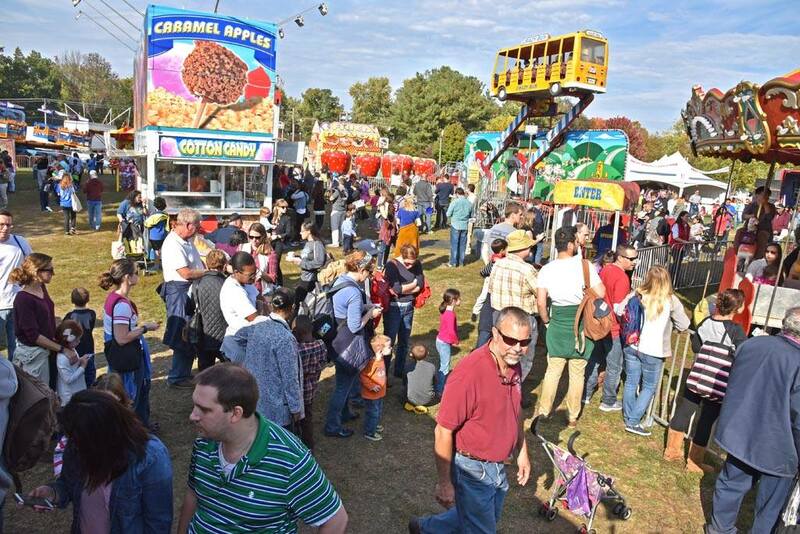 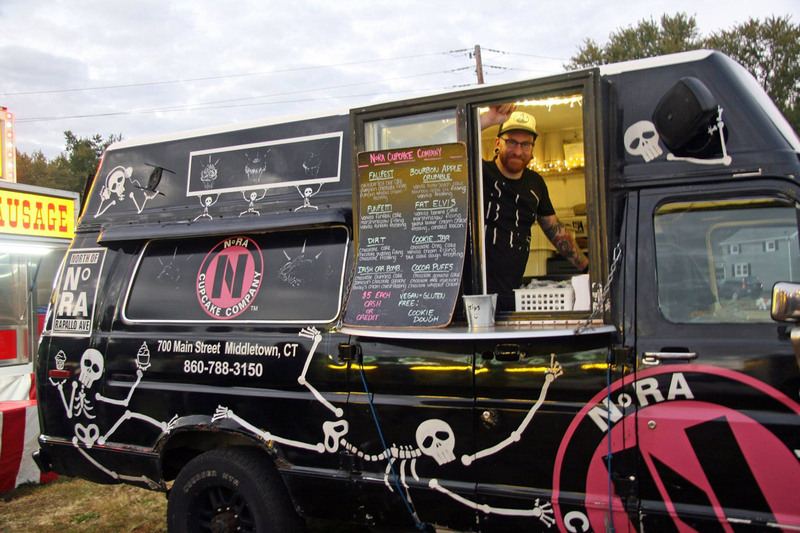 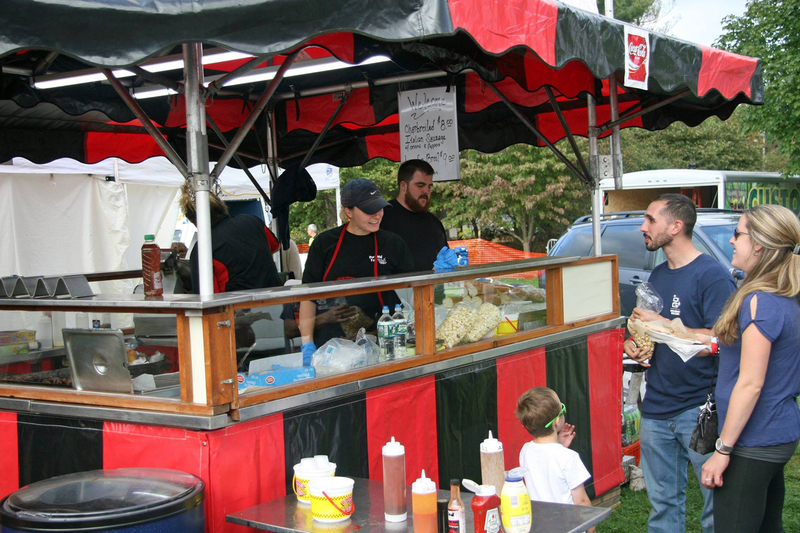 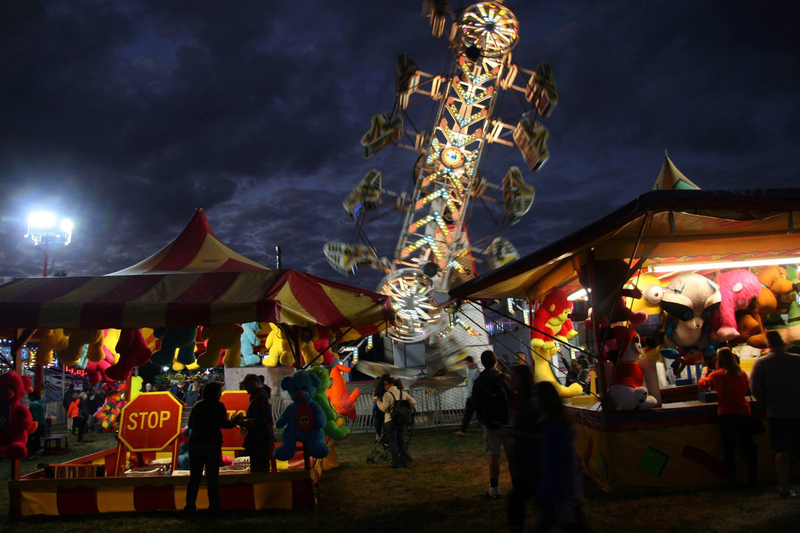 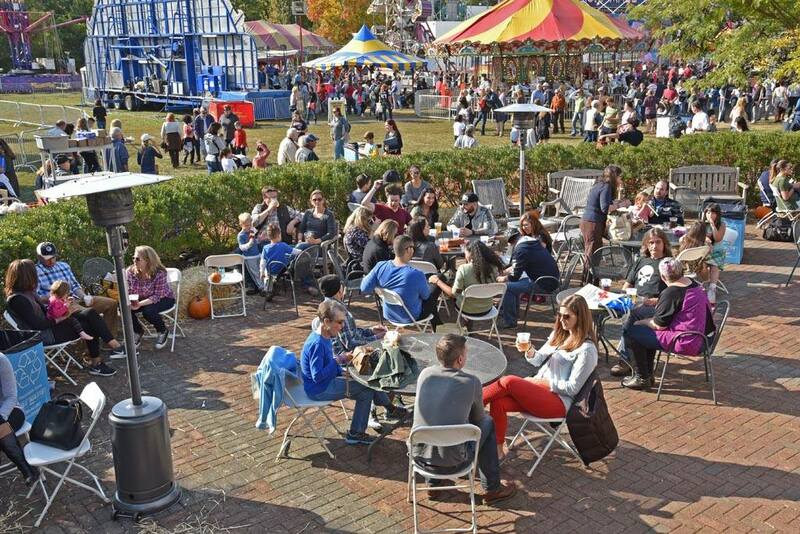 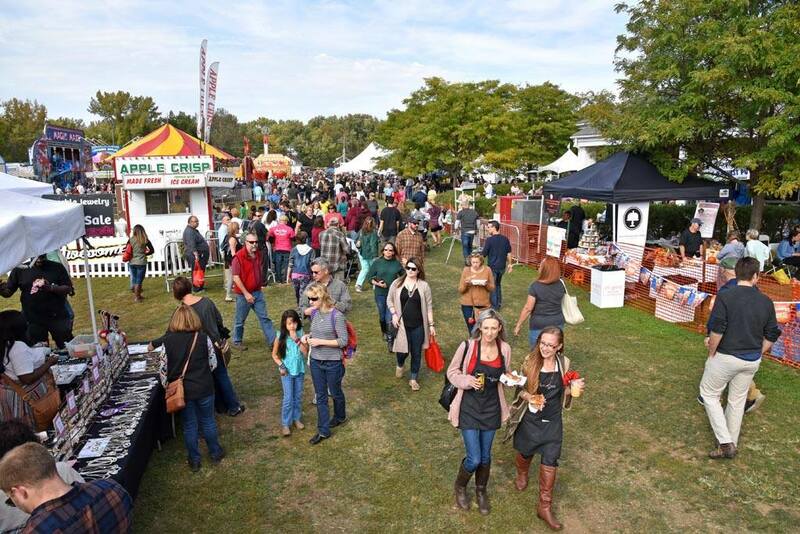 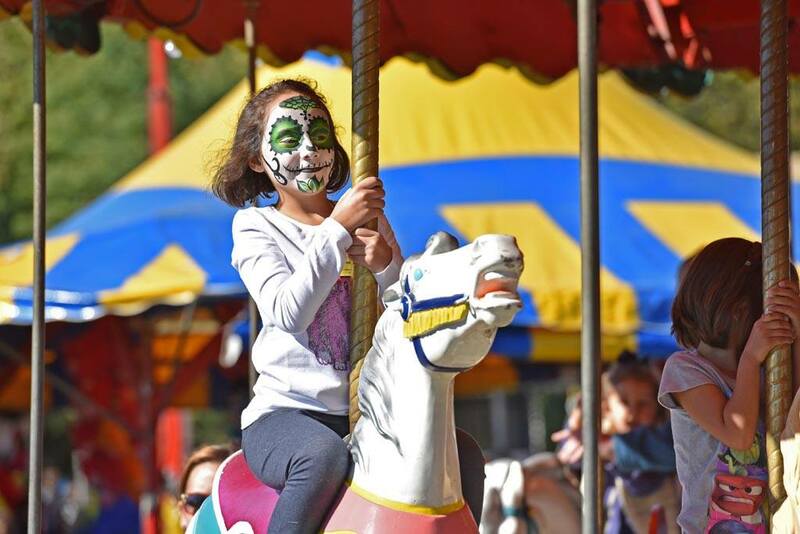 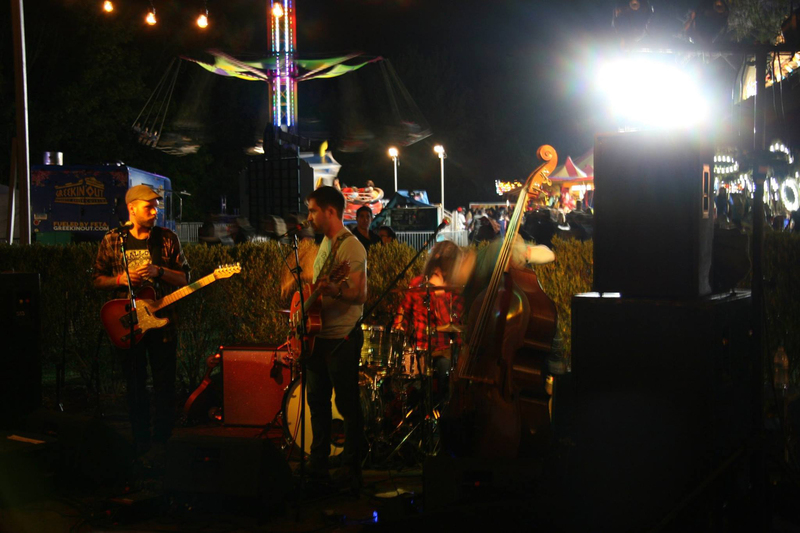 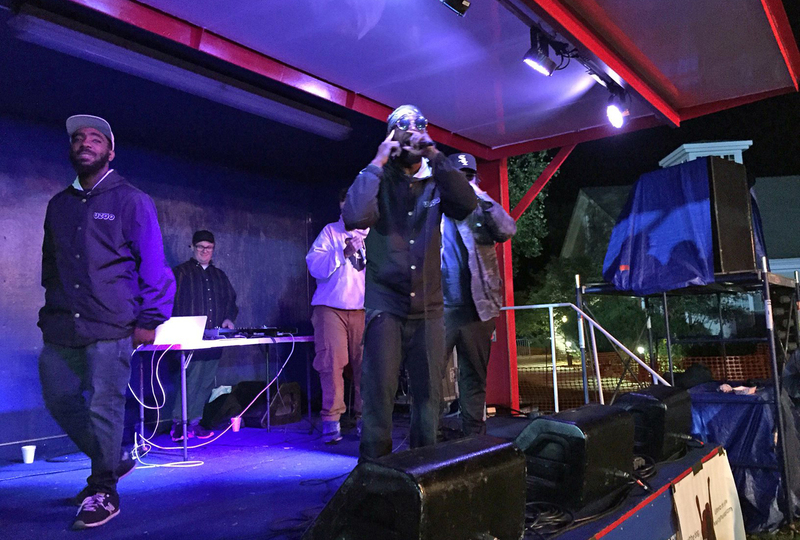 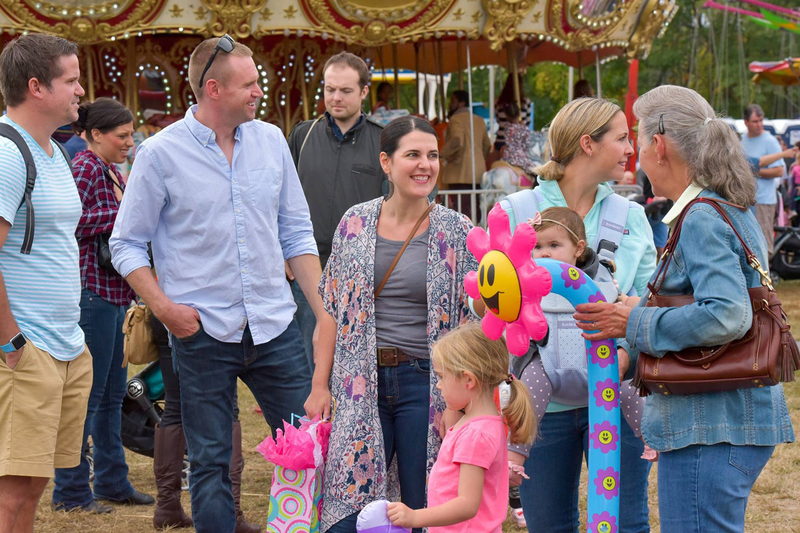 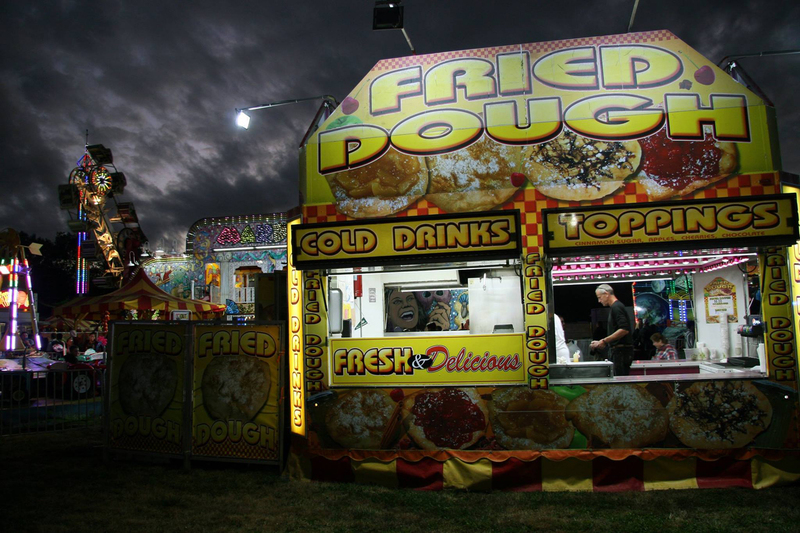 The Glastonbury Apple Harvest Festival features three stages of live music with 30+ local & touring artists, a full midway of amusement rides, 100+ craft vendors, 25+ food trucks/purveyors, the recently expanded Harvest Pub, and the Angry Orchard 5K Road Race on the festival’s closing day. 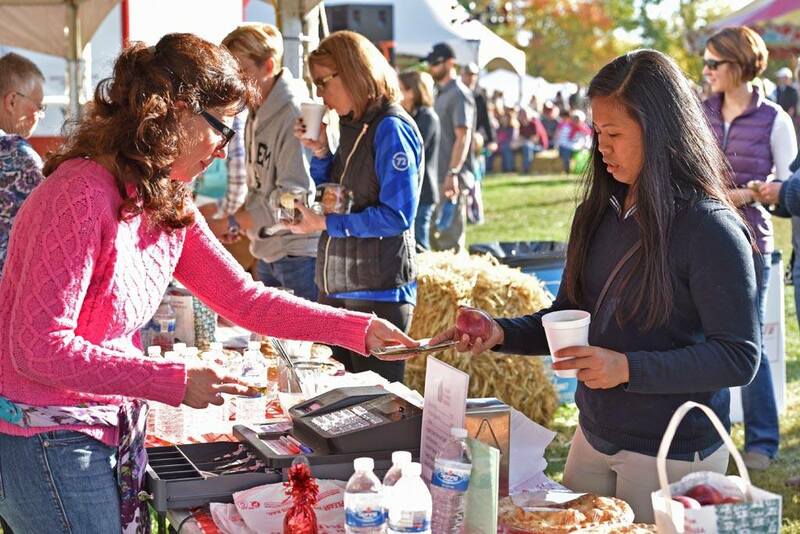 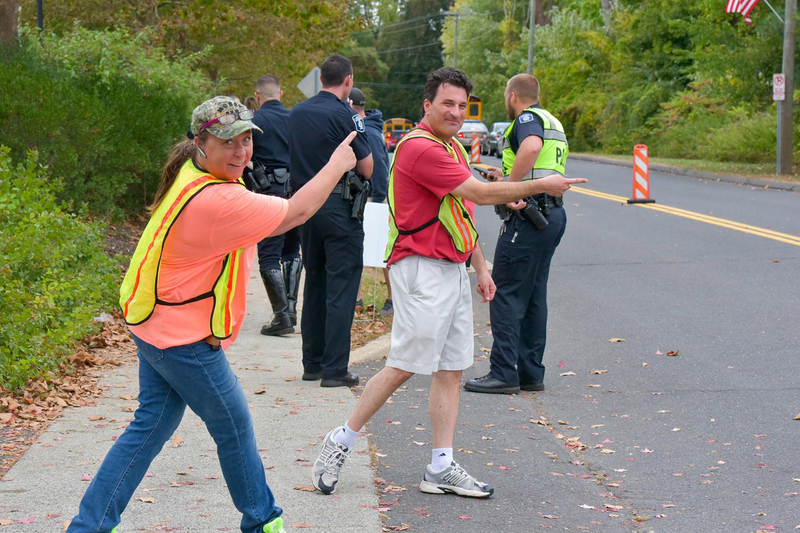 Located at a bend of the Connecticut River, the Apple Harvest Festival and 5K Race has continually been ranked as one of the state's most popular events. 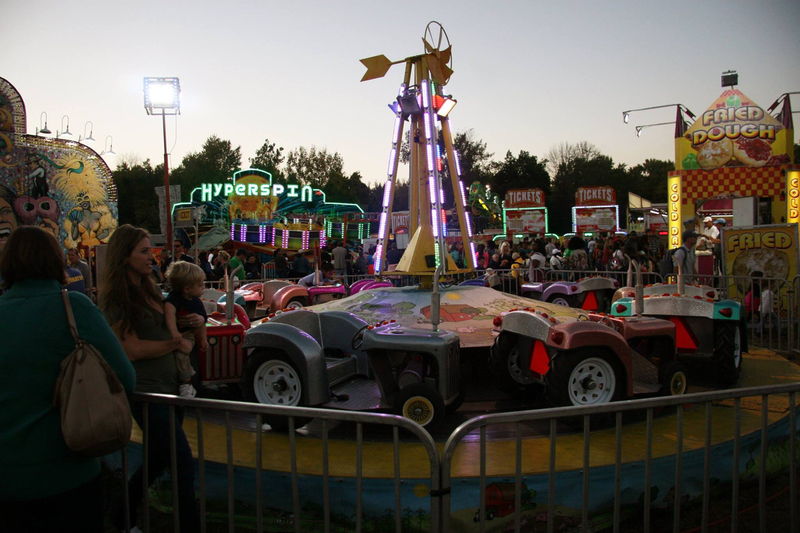 It's an all-around experience that generations revisit year after year.